Fits perfect in 1/18 scale cars like the XRAY M18 series. 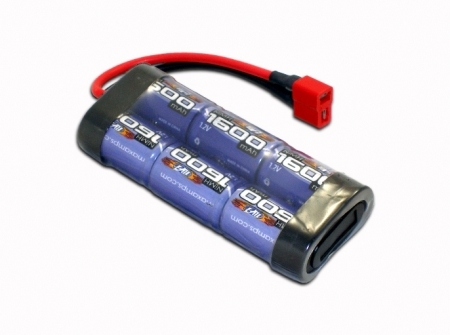 Perfect lipo battery pack for Duratrax Mini Quake, Mini Quake SE. Xray M18, M18T, M18MT.